We are a Ornamental and Plain Plastering company serving the Chicagoland area. 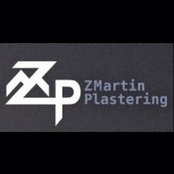 We are here for all of your plastering needs, challenges and plaster restoration projects. The beauty of hand crafted plaster will add warmth and value to your residential or commercial property. 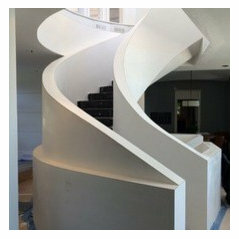 Conventional plaster, Venetian plaster, Ornamental plaster, stucco, Water damage repair and Plaster restoration.